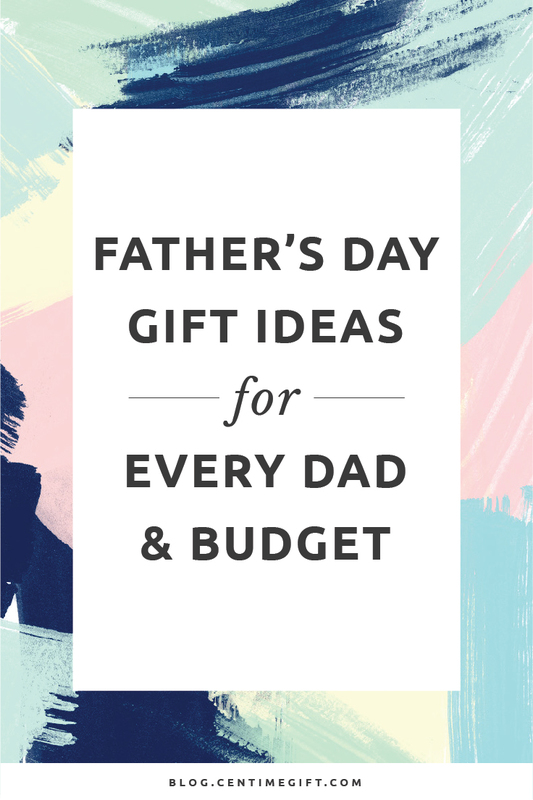 When is Father’s Day 2017, how to buy presents for dad on a budget, what makes a great Father’s Day gift from daughter and wife – whatever your question is, we have the answers with these awesome Father’s Day ideas. Father’s Day 2017 falls on Sunday, June 18th which is literally (gasps!) this weekend. 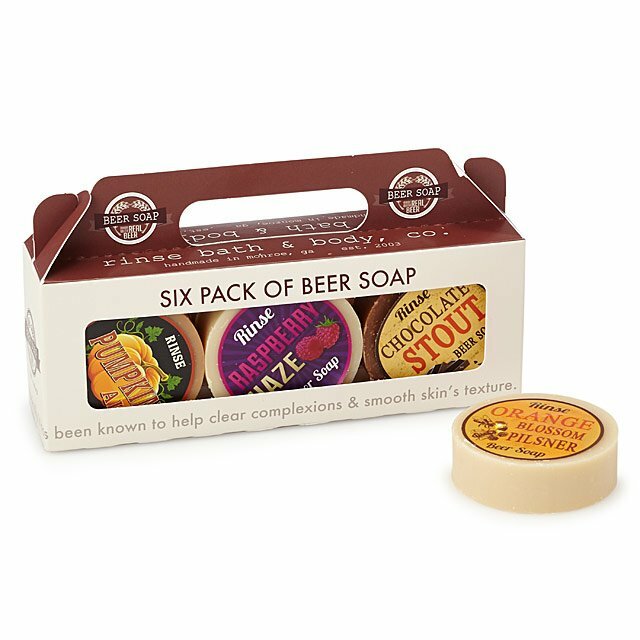 While you barely have enough time to order your Father’s Day gifts in time for Sunday, it’s never too late to make a dad feel special. 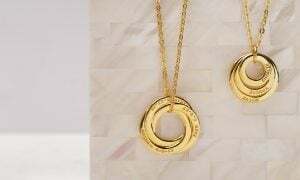 Whether you’re looking for great gifts for dad from daughter and son or for your husband, we’ve got you covered with these unique Father’s Day gift ideas. 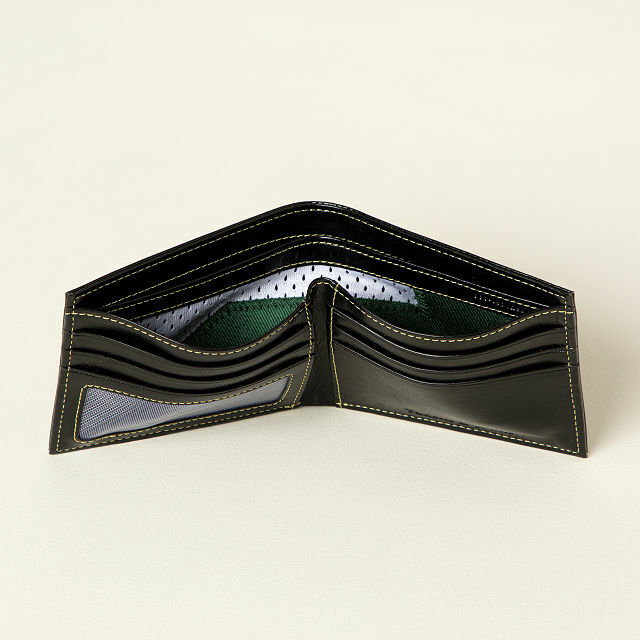 An amazing dad deserves a great present, but what if you do not have the best budget? 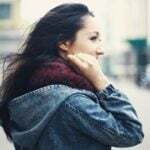 Just like a father’s love is not bound by money, remember that showing appreciation doesn’t need to break your bank. The best Father’s Day gifts are all about the thoughts – what can beat a personalized homemade gift to remind him how much he’s loved as a father? 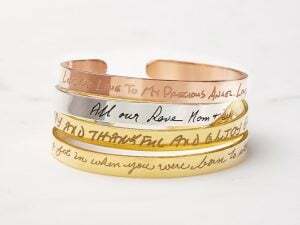 If you don’t have the budget, head straight for some character and thoughtfulness in your gift. 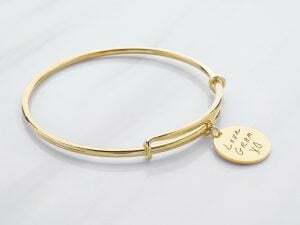 If your gift is funny, personal or innovative, you can bet it will win over an expensive but generic gift any day. 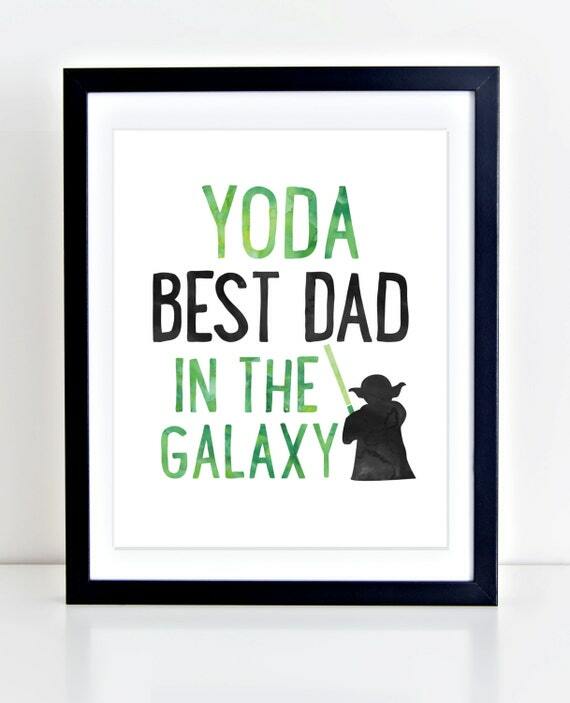 YODA Best Dad in the Galaxy Print: This Father’s Day print will bring out a laugh from any Jedi dad (and even non-lightsaber-wielding one!) anyday. 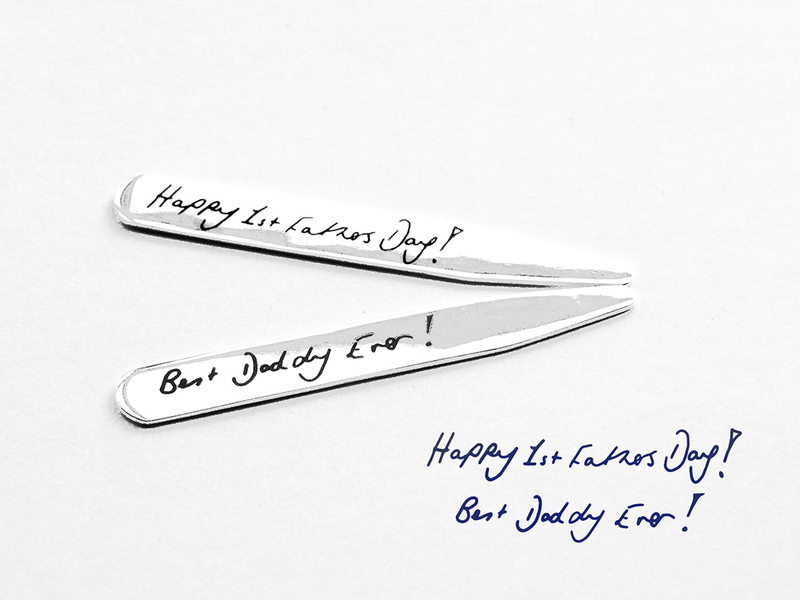 Collar Stays with Handwriting: Write something to your dad and turn it into a unique, meaningful gift for Father’s Day with this sterling silver handwriting collar stays. 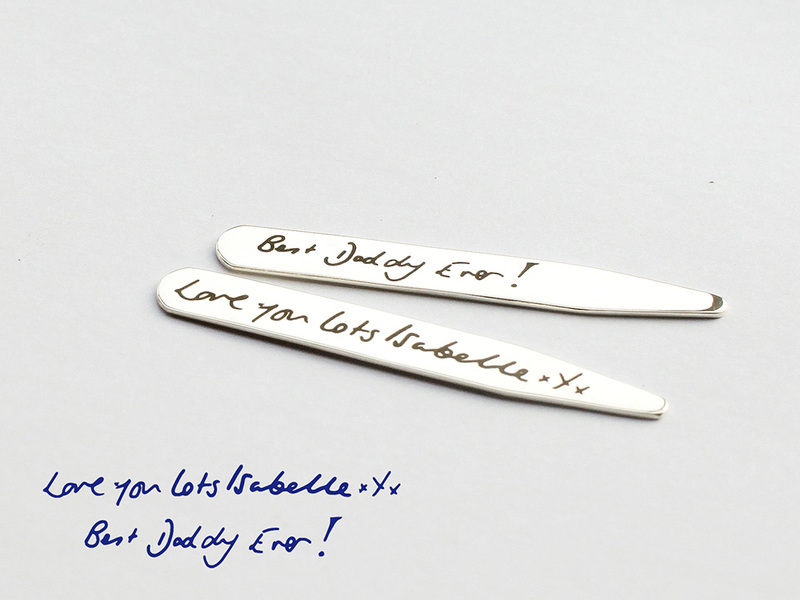 Great for kids’ scribble as well. 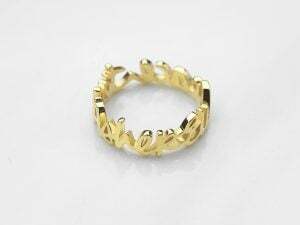 Now on 20% sale for $57. 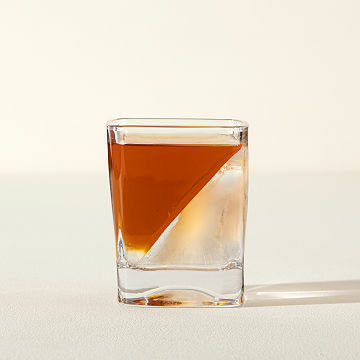 Whiskey Wedge: This says its “creates an ice slope that chills spirits but minimizes dilution with this rocks glass’ fitted silicone mold” – whatever is important to Daddy! 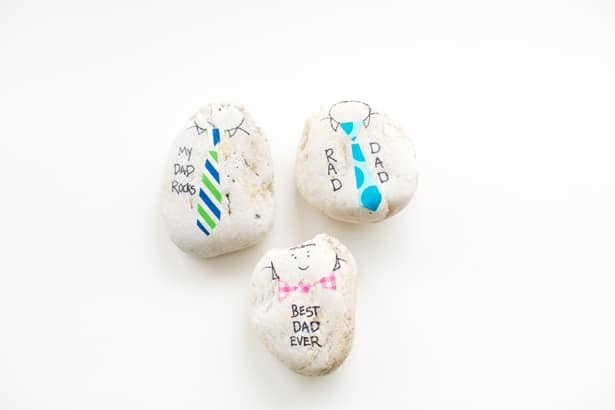 My Dad Rocks paperweight: This is a funny and easy Father’s Day Gift that kids can do easily: Sometimes, a store-bought generic gift just can’t cut it for Father’s Day. 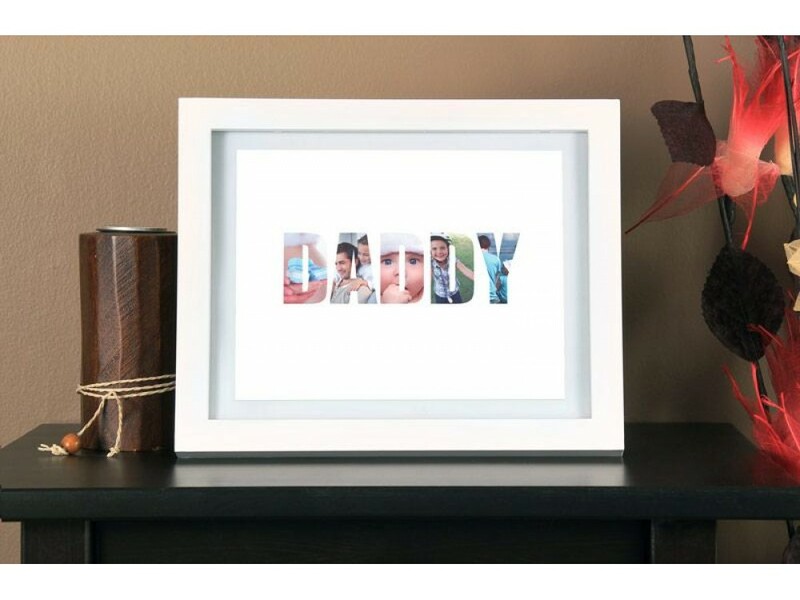 Any daddy will love getting a unique, personalized gift that was homemade with love. 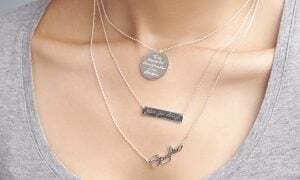 These are some fantastic DIY Father’s Day gift ideas that even your toddlers could have a hand in! Father’s Day Notepad with children’s drawing: Also a great homemade Father’s Day gifts from toddlers that he can put on his office desk for years to come! 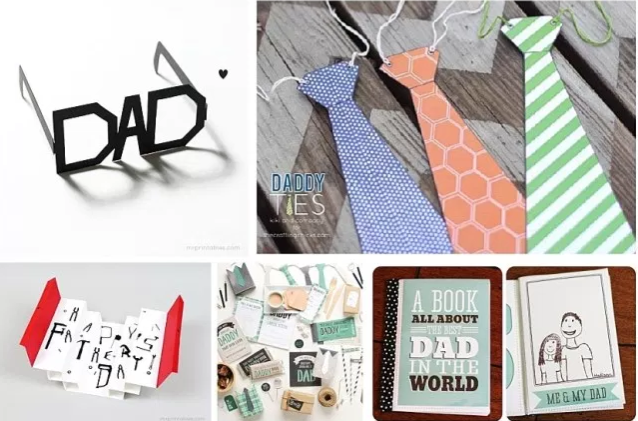 Older children can have a go at personalizing a Father’s Day tie following this easy guide by Martha Stewart: This simple Love Pop Up Card can literally be done within minutes! 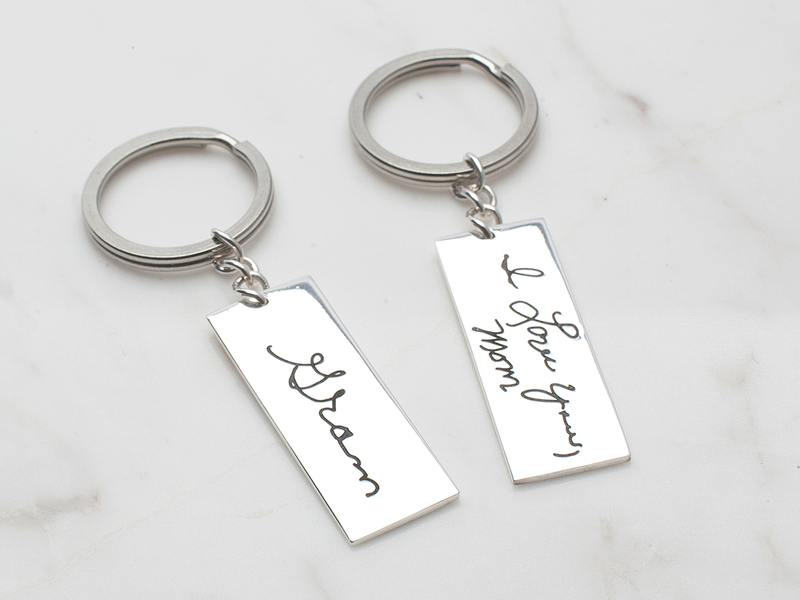 Keychain engraved with loved one’s handwriting: The keychain is perfect for a loving message in your old kiddo handwriting or a grandkid’s scribble. 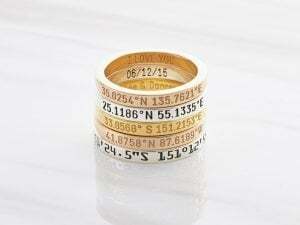 It is also a great way to remember a lost loved one. 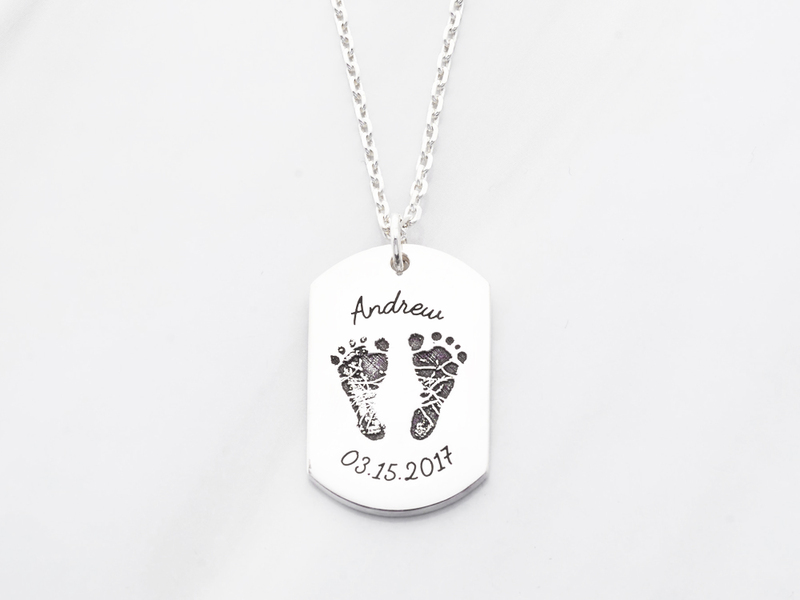 Baby Footprint Dog Tag Necklace: This baby footprint necklace for men is the best new dad gift for the father who just can’t seem to get enough of his little newborn. 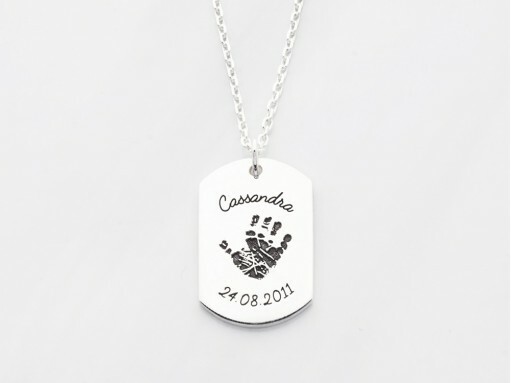 It will let him show off his daddy pride and carry the child with him always. Funny 1st Fathers Day Infant Bodysuit: You can save the trouble and time and get both your man and kid a gift with this hilarious bodysuit because, hey, you deserve a break for giving birth to his kid! ‘Dad Est. 2017’ Mug: This funny cup will let him show off to everyone at work that he is a truly, awfully new dad. What is your plan for Father’s Day? 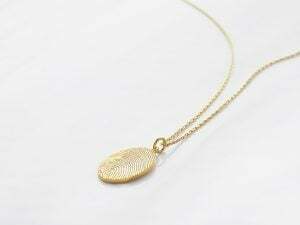 Let us know any special Father’s Day idea you might have and what you are planning to get in the comments below. 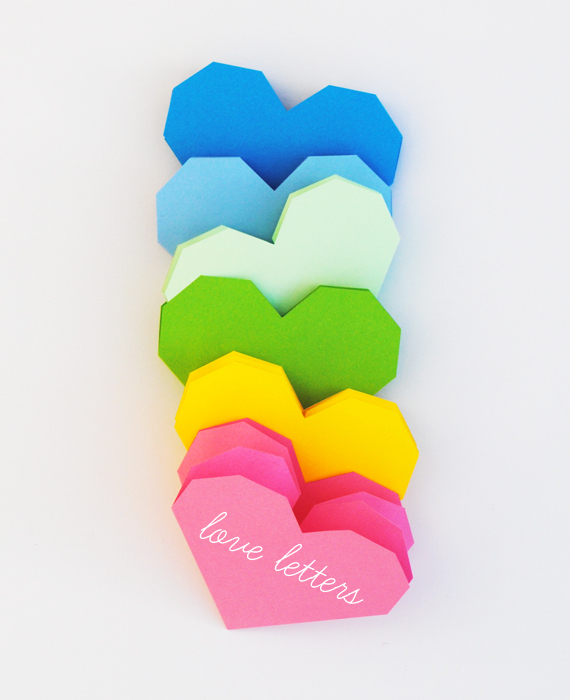 Hand written letters are the best way to show their love and feelings for each other. 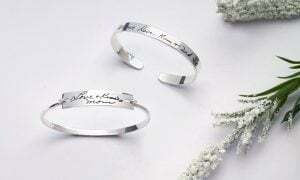 Groom and bride presents always need to be special. 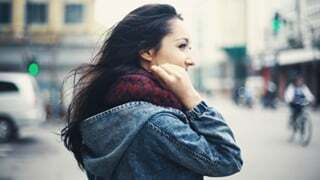 It’s an amazing article. Thanks for sharing it.